As winter approaches it’s probably a good time to get the food-processor out and start using up those week old vegetables hiding in the bottom of the fridge. Soups are an extremely quick and easy way to make a hearty meal for the whole family, increase your five a day count and get a large intake of nutrients. Leeks are packed with vitamins and minerals essential for our health and wellbeing. They contain plenty of vitamin K which helps with blood clotting and healing, along with vitamins A, C and E. Potatoes on the other hand make a great addition to any soup, providing energy-giving carbohydrates and powerful antioxidants. By containing all the juices and liquid throughout the cooking process, no nutrients are lost on the way, proving to be one of the most effective ways to make a meal! Add all the ingredients to a blender and keep going until everything is finely chopped and simply add to the finished soup and check it’s still hot, then you’re ready to get slurping! 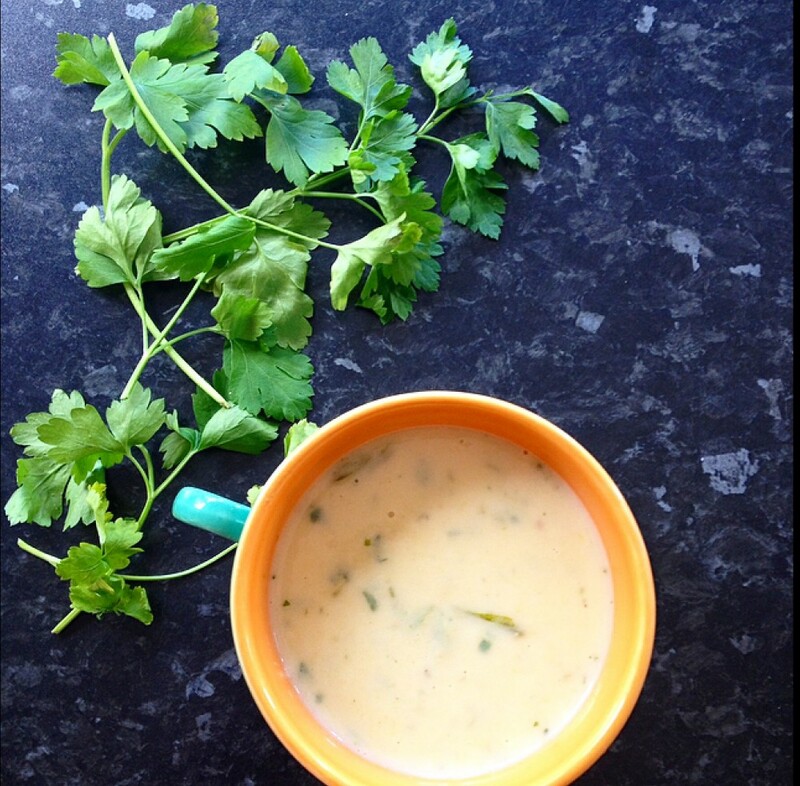 If leek and potato is a favourite of yours but you’ve turned vegan then no worries, just replace the double cream with one can of coconut milk. This will ensure the creamy texture and also add some extra flavour.